Here are the best Netflix stand up comedy specials currently streaming online on Netflix, ranked from the most popular to the least by the Ranker community. 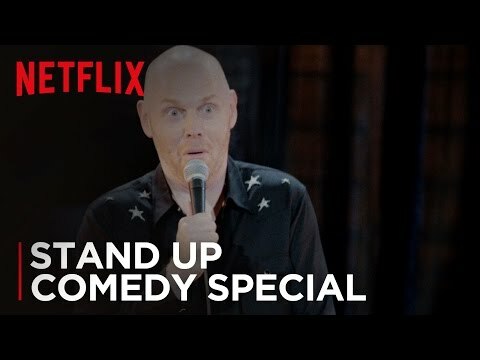 This list shows the very best Netflix stand up comedy specials starring Hollywood funny people, like Bill Burr, Mike Birbiglia, Louis C.K., Amy Schumer, Aziz Ansari, Bo Burnham, Jim Jeffries, Jo Koy, and many more. 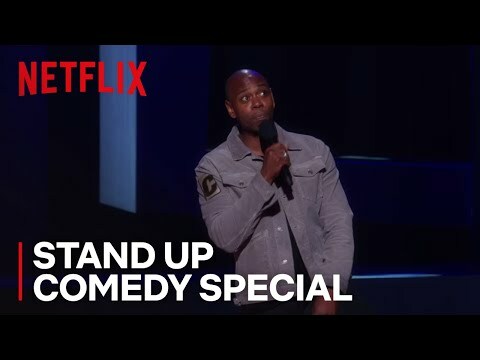 You will also find the newest Netflix original stand up comedy specials on this list. Also check out the best Netflix original comedies and the best Netflix original drama movies. Featuring the funniest comedians, Netflix comedy specials have quickly grown in popularity. In March 2017, legendary stand up comedian Dave Chappelle made his comeback with the two comedy specials, The Age of Spin and Deep in the Heart of Texas. Other top comedians with good standups on Netflix include Chris D'Elia and Sarah Silverman. Sometimes there's nothing better than to just binge watch Netflix stand up comedy specials and chill (or laugh). 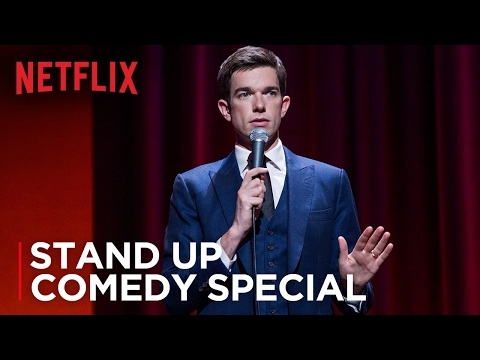 Which Netflix stand up comedy special is the best? From Make Happy to The Leather Special, they're all here for the Ranker community to vote on. 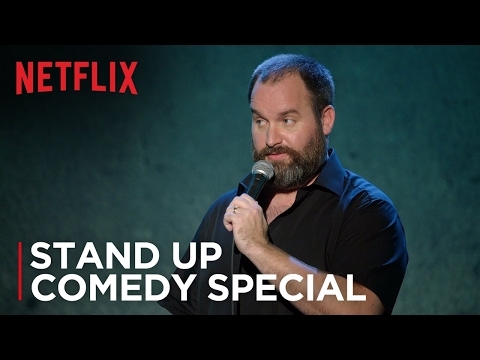 If there's a Netflix stand up comedy special that you don't see, feel free to add it to the list, but make sure that it's currently streaming on Netflix. Vote up your favorites and vote down the ones you don't think are so funny.